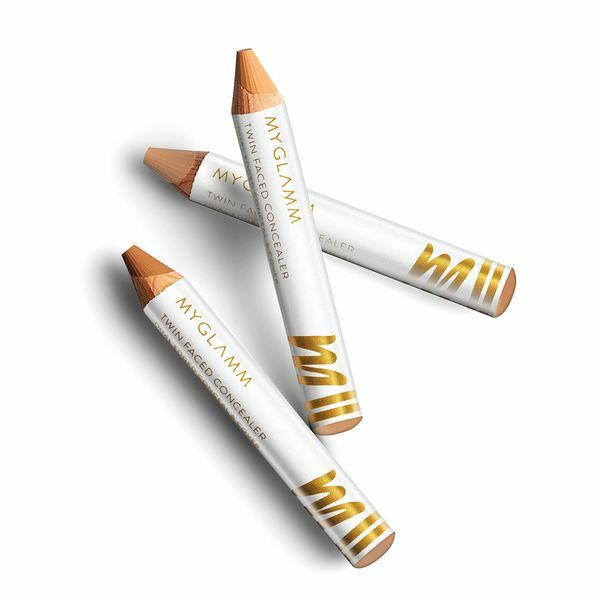 Discover the secret to a flawless complexion with our Facelift combo. 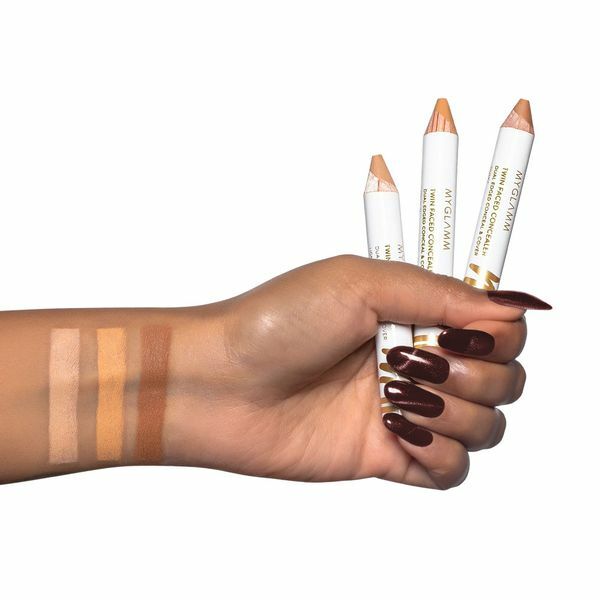 It contains our newly launched Twin Faced Concealer Dual Edged Conceal & Cover in three shades - Frappe, Butterscotch and Toffee. 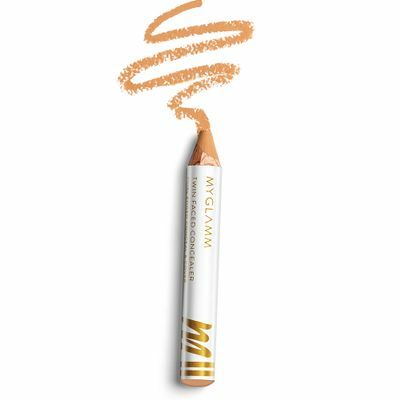 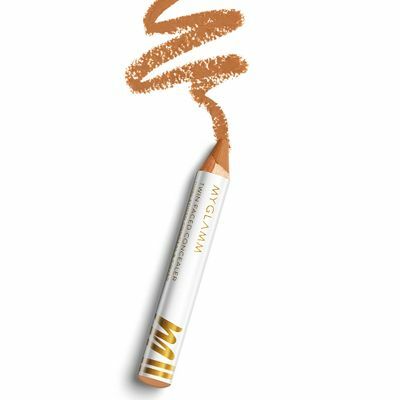 The stick concealer is easy to use: it has a pointed tip for precision application and a slanted edge for wider coverage. The creamy formula blends easily, offers buildable coverage and gives skin a matte finish. 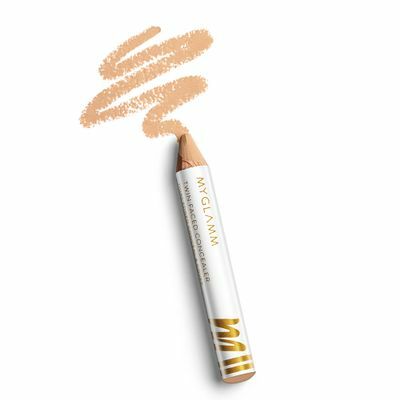 Use your matching shade to disguise spots and blemishes, the darker shade for contouring and the lighter shade for highlighting. Get this combo now for an instantly radiant and refreshed look.